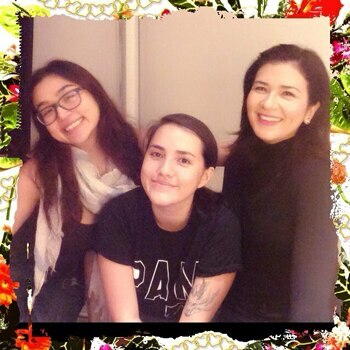 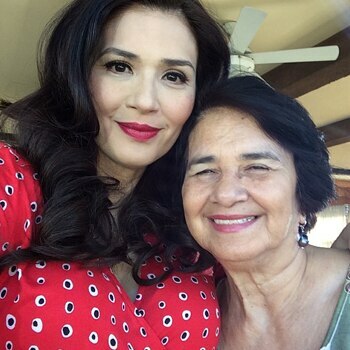 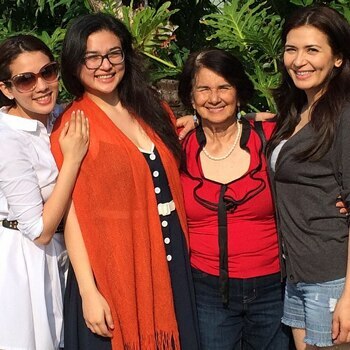 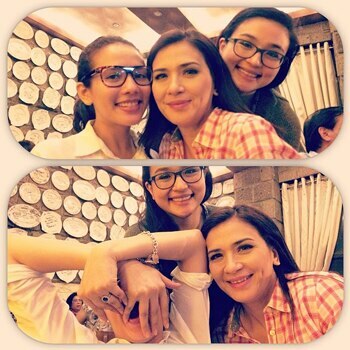 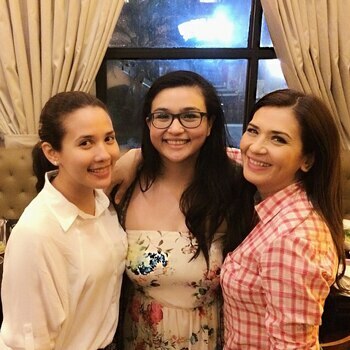 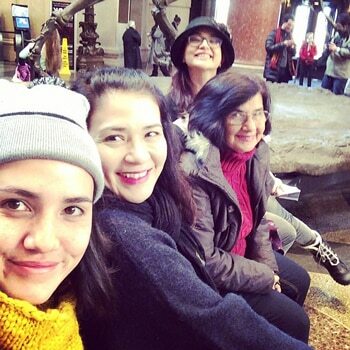 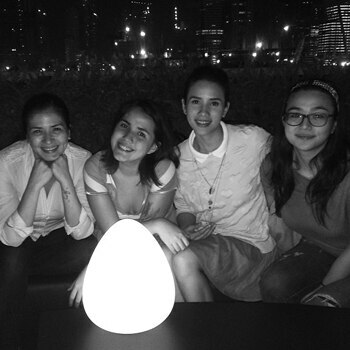 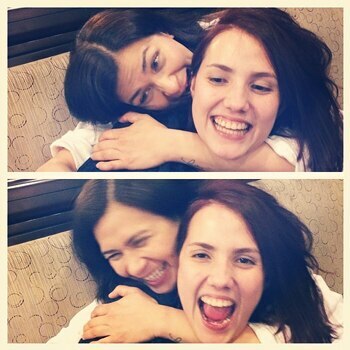 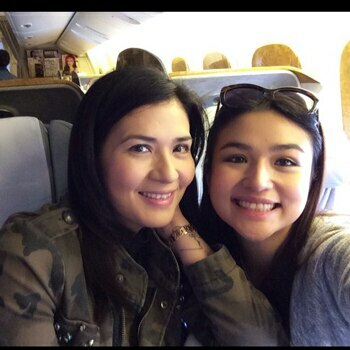 See Zsazsa's selfies with her equally beautiful mom and daughters Karylle, Coco and Zia. 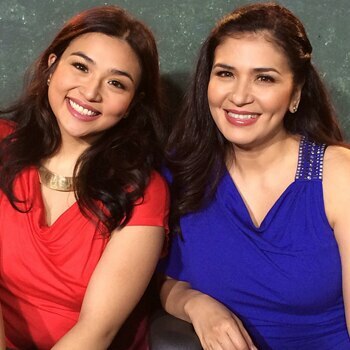 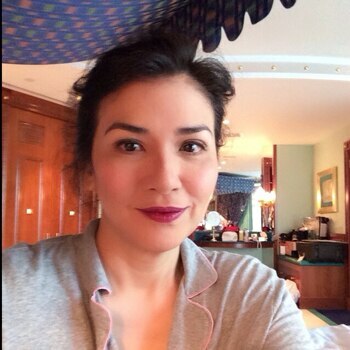 Zsazsa Padilla is one of the best singers and one of the best actresses in the country. 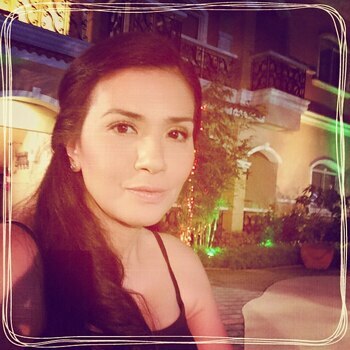 And she is also one of the most beautiful. 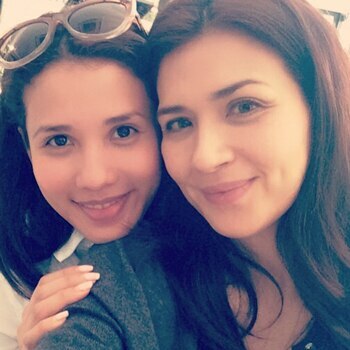 She loves taking selfies and sometimes group selfies with her equally beautiful mom and daughters Karylle, Coco and Zia.